Dance music pioneer Pete Tong fits neatly back into the Friday night primetime slot at Pacha Ibiza, with a mission to kick start every weekend in Ibiza with a supersonic bang. With resident DJs, Jamie Jones, and Seth Troxler on Sept 21, 2012 the All Gone Pete Tong Pure Pacha parties have quickly gained a reputation for inviting forward thinking musical guests – plus of course the who’s who of Ibiza party people. Don’t miss out! Dance music pioneer Pete Tong has reigned the Friday night primetime slot at Pacha, this year, with a mission to finish Ibiza 2012 with a supersonic bang. With resident DJs, Maya Jane Coles and Eats Everything, the All Gone Pete Tong Pure Pacha parties have quickly gained a reputation for inviting forward thinking musical guests – plus of course the who’s who of Ibiza party people. Don’t miss out! 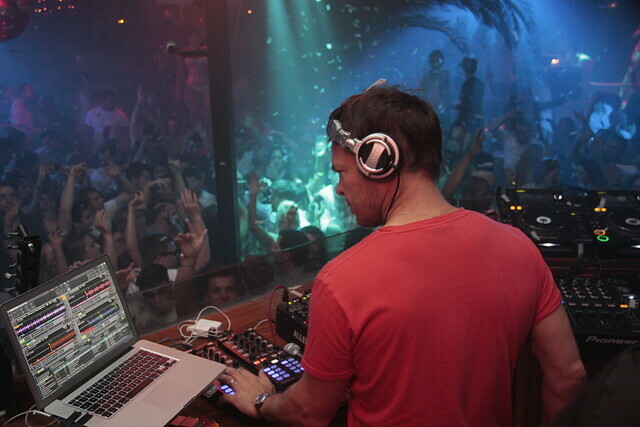 Dance music pioneer Pete Tong fits neatly back into the Friday night primetime slot at Pacha, with a mission to kick start every weekend in Ibiza 2012 with a supersonic bang. With resident DJs and guest Groove Armada, the All Gone Pete Tong Pure Pacha parties have quickly gained a reputation for inviting forward thinking musical guests – plus of course the who’s who of Ibiza party people. Don’t miss out! 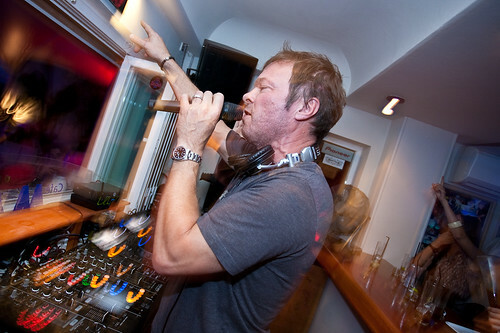 In 2012, dance music pioneer Pete Tong fits neatly back into the Friday night primetime slot at Pacha, with a mission to kick start every weekend on the white isle with a supersonic bang. The All Gone Pete Tong Pure Pacha parties quickly earned a reputation for inviting forward thinking musical guests plus the who’s who of Ibiza party people – be there are the opening to be sure you don’t miss out! Having triumphantly re-conquered Pacha on Friday nights with his new All Gone Pete Tong concept, expect nothing less than a mega-closing party for Pete Tong, with special guests Laidback Luke and Nervo. Having triumphantly re-conquered Pacha on Friday nights with his new All Gone Pete Tong concept, expect nothing less than a mega-closing party for Pete Tong, with special guest Laidback Luke.